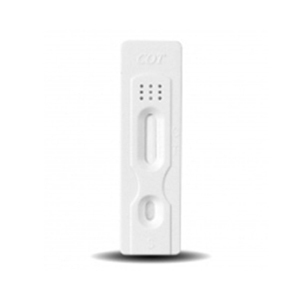 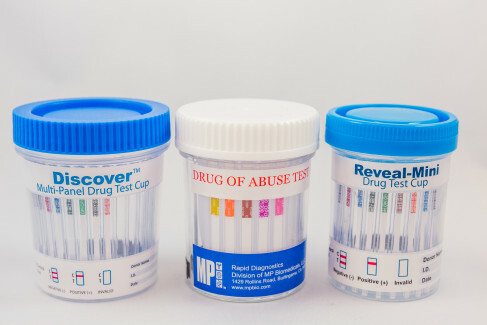 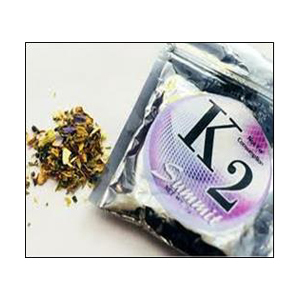 Customizable from 4-17 different analytes, including key tests such as Fentanyl, ETG, EDDP, Hydromorphone, 6-MAM and more! 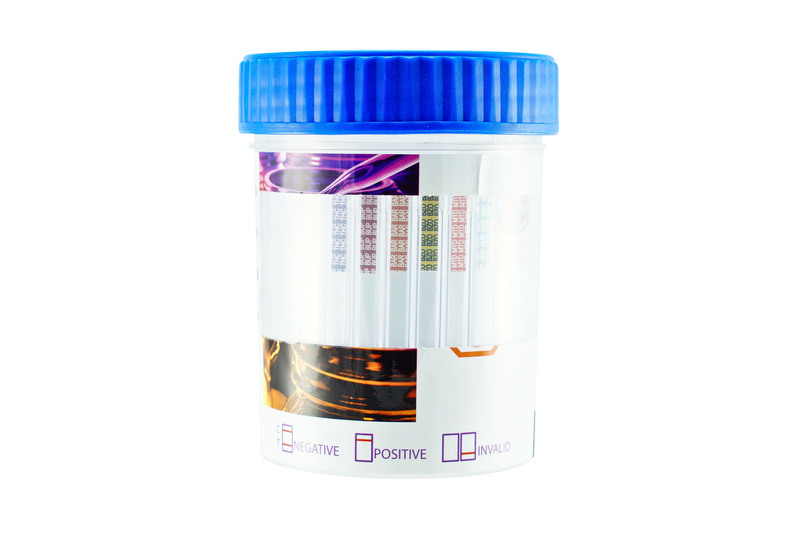 Multi-panel test cup for the detection of drug compounds. 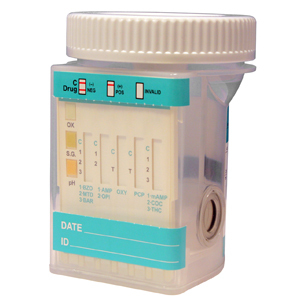 May be fully customized to include up to 17 analytes.